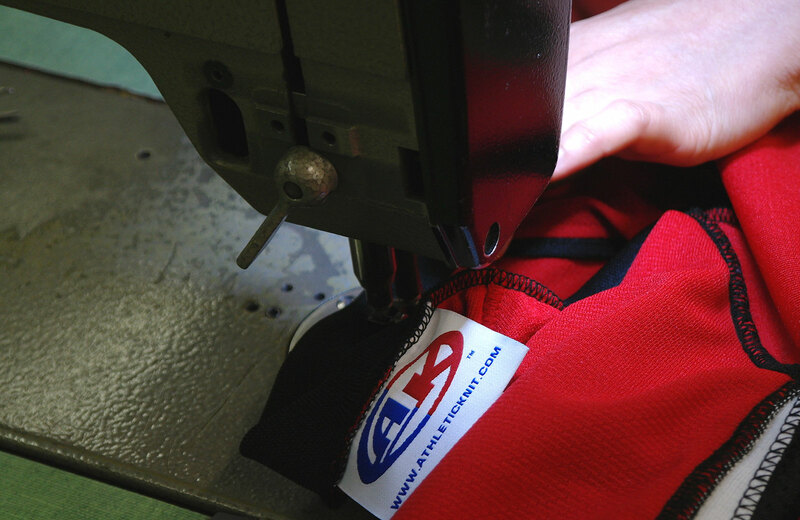 AK offers an industry leading selection of in-stock products for all of your apparel needs. Would you like something different than what we have in our stock program? No problem! 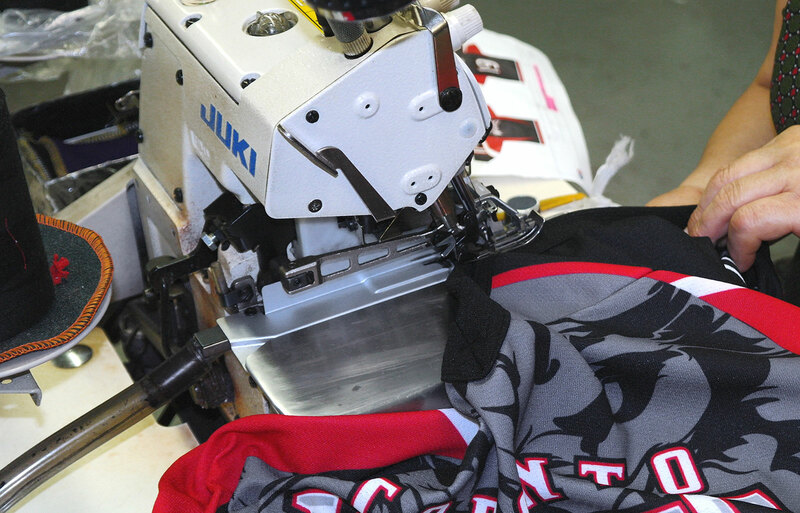 We can custom produce everything from traditional cut and sewn uniforms to premium sublimated apparel. 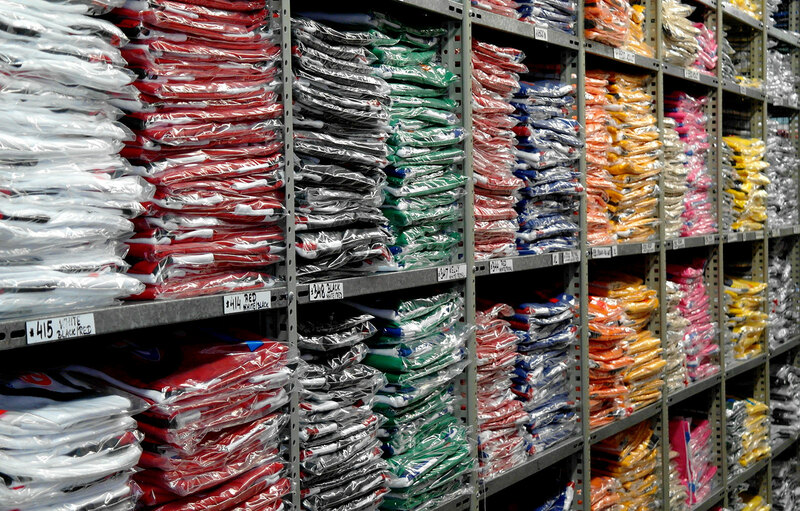 Our In-stock products are produced using the highest standards of quality. 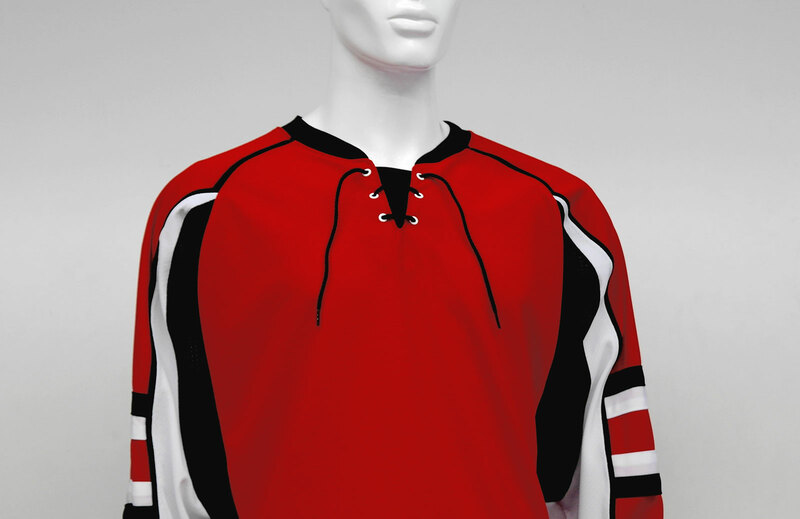 With over 8000 SKU’s in-stock, spanning over 10 sports, AK can satisfy all your team uniform needs. 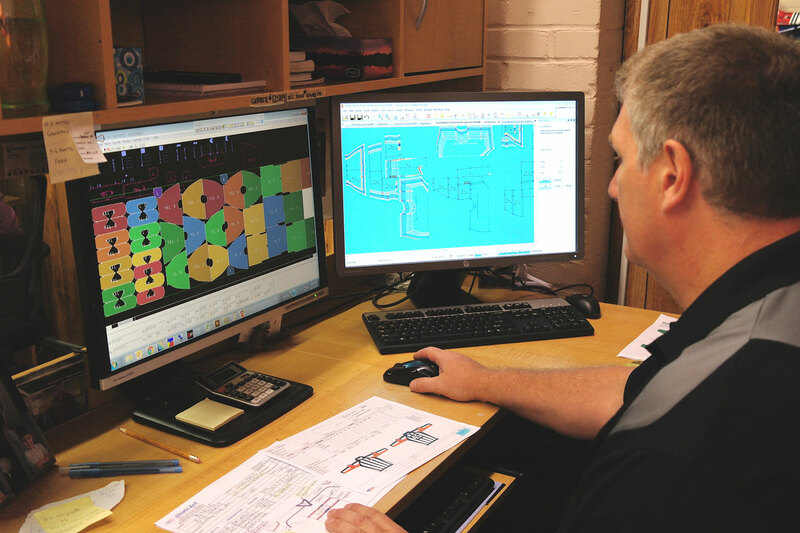 AK leads the industry with our expansive custom made programs. 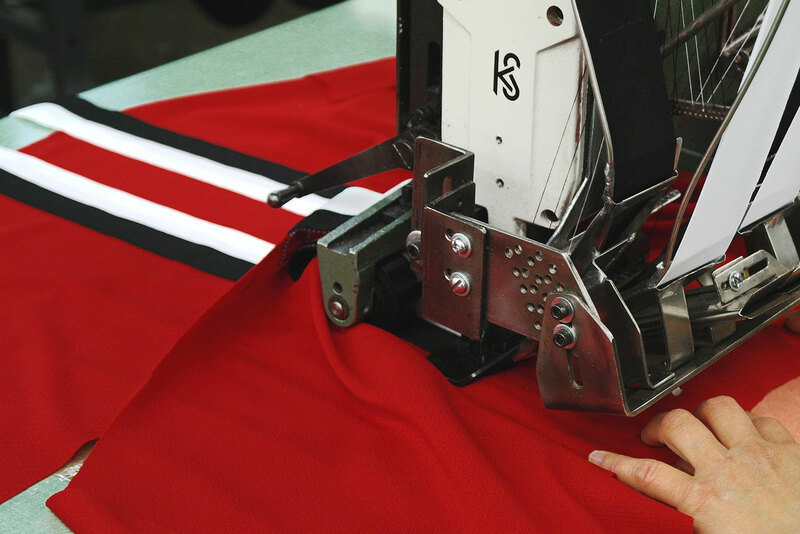 With a vast array of the latest in machinery, all custom made uniforms are produced following the highest standards of quality and with the quickest deliveries. 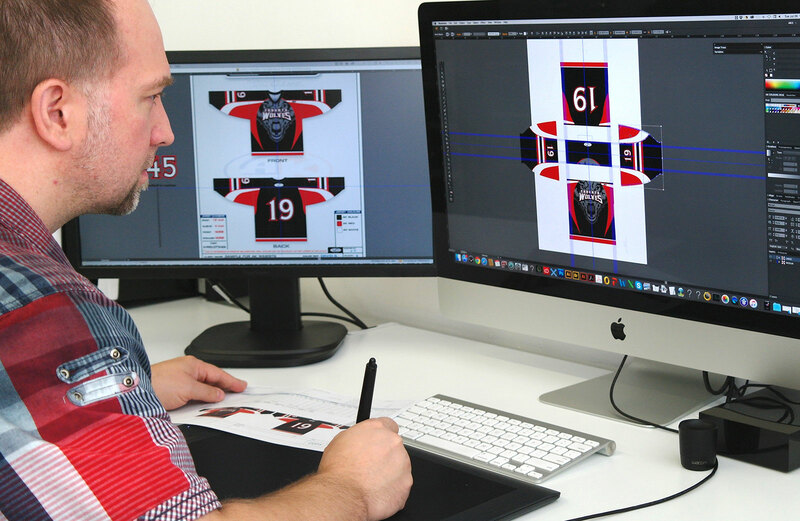 Sublimation is the most innovative process currently utilized in the team uniform industry. 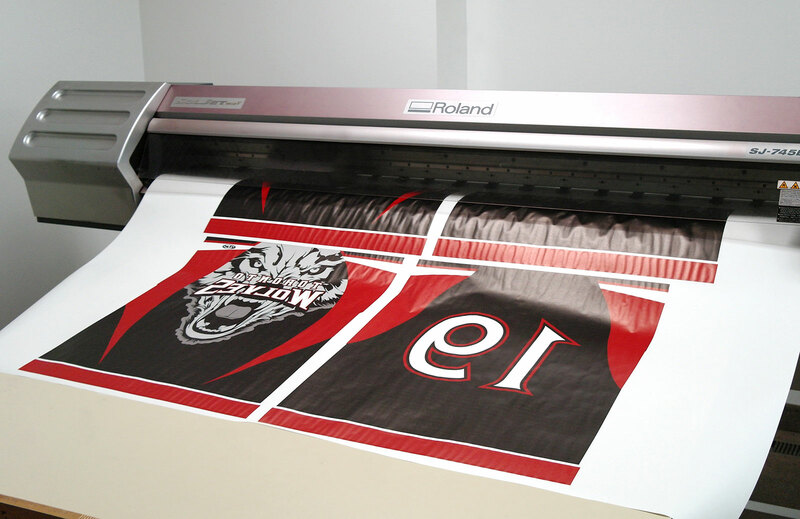 Design possibilities are endless as digital artwork is transferred to fabric panels, allowing for the ultimate in creativity and durability. 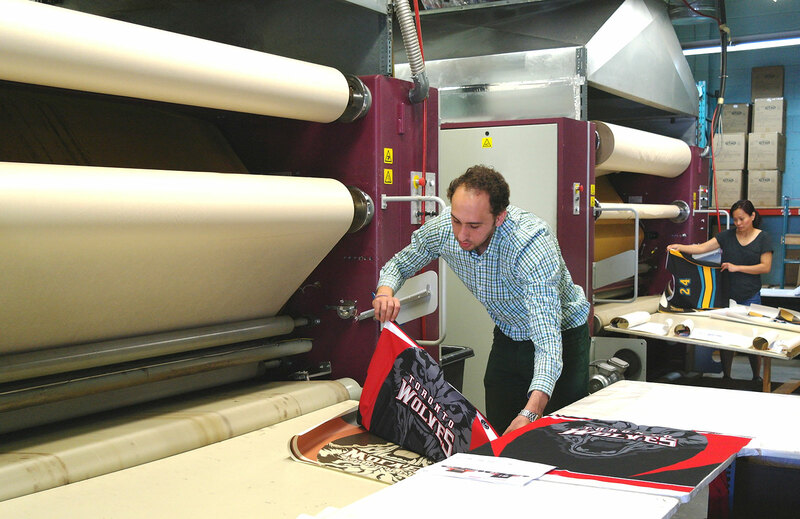 We pride ourselves on our high quality fabrics, vibrant colours and distinctive designs. You can select from our vast collection of designs found throughout the website or you can have us create your own unique uniform.